With extensive experience in solid and solution phase synthesis, ChemPep offers custom peptides of the highest quality at the most competitive price. ChemPep has the capacity for both small and large-scale peptide syntheses ranging from milligram to kilogram. We also offer custom services for large peptides, unusual or modified peptides, and specially designed peptides.  Please click HERE to estimate the cost of your peptide and to use our online quotation form. All custom peptides are supplied with stringent analytical specifications, which include HPLC and MS analysis. Most custom peptides can be delivered within 2~3 weeks. The delivery time may vary depends on the peptide length and difficulty. All information is treated in strict confidence. If required, we will be pleased to sign a client confidentiality agreement before receiving your compound structure. Please click HERE for our modification list. ChemPep has developed a new Peptide Array program for high throughput drug screening. This is the fastest and most economical way to synthesize 96 different peptides, unbound, in a 96-well format. Each plate is individually tested for accuracy and can be used for epitope mapping, libraries, protein characterization and much more. ChemPep does not guarantee the purity or success of any one peptide on an array plate.